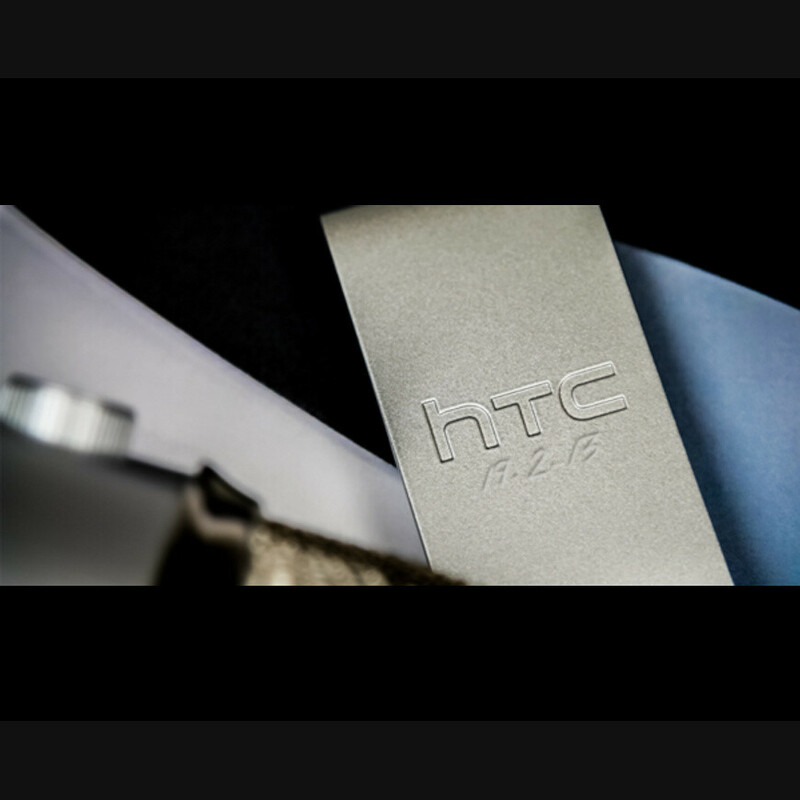 February 19, 2013 – that's officially the day when HTC will reveal what it has been working on all along. The long-rumored HTC One is expected to be the star of the show, and boy are we excited to get our hands on it! And who wouldn't be with all those clues and hints the Taiwanese company has been teasing us with. Speaking of teasers, there's a bunch of them on the HTC Twitter page, and some of them are clearly related to the stand-out features of the aforementioned HTC One smartphone. The most recent one, for example, shows a pair of loudspeakers, which leads us to believe that the handset will have stereo speakers. 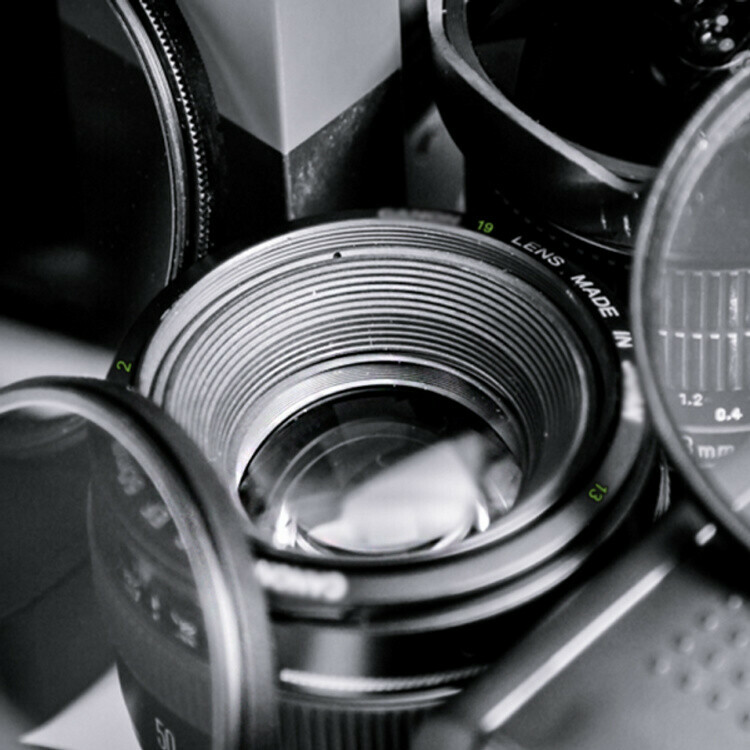 There's also an image of a camera lens, meaning that HTC has outfitted the One with a top-notch camera. Who knows, that Ultrapixel technology, which we heard about recently, might turn out to be indeed present on the device. 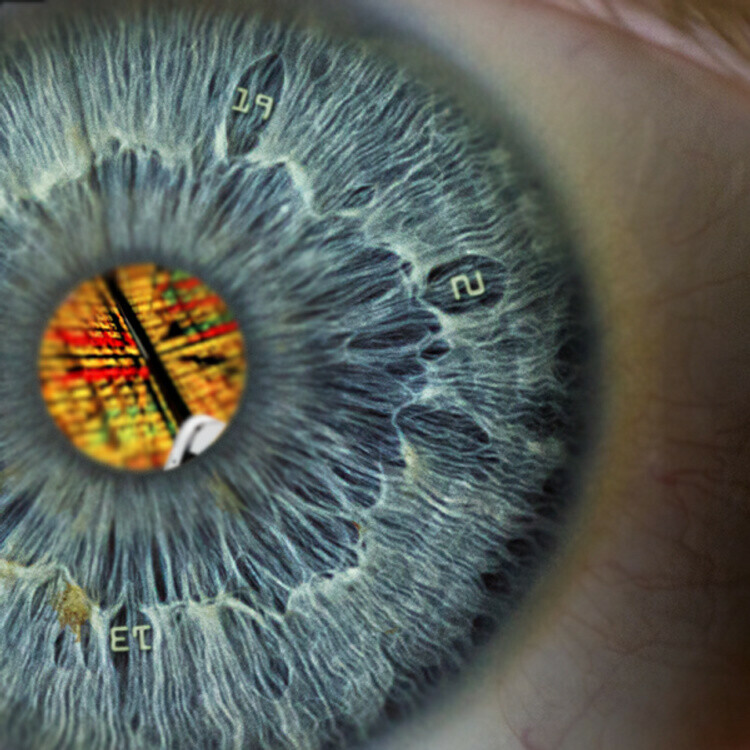 Last but not least, there's a close-up image of an eye with what seems to be the corner of the HTC One showing in the middle of it. 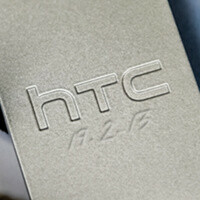 Rumor has it that the HTC One will be made out of metal and will sport a 4.7-inch 1080p display. 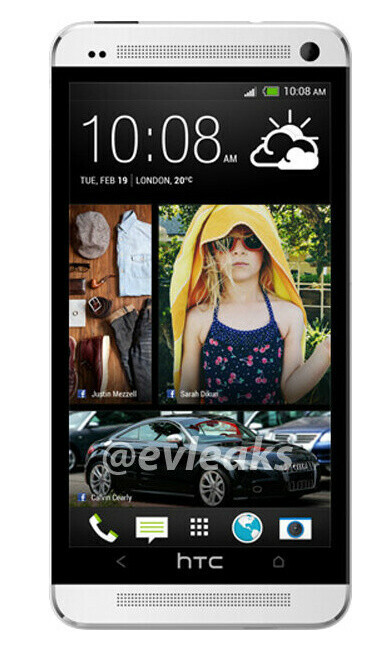 Other goodies like a quad-core processor, 2GB of RAM, and an overhauled HTC Sense interface should also be in stock. And once the smartphone lands in the U.S., carriers will be asking $199 for it with a 2-year contract. Now feel free to examine the clues yourself. Do you see a hint that we've missed? Let us know down in the comments! Seems like they've been releasing teasers for months. Go ahead and unveil it already! I fear only for the batter life. Probably will be great though. We'll see. Other things are on par. I hope it has The Snapdragon 600 CPU as well. A beauty to behold, huh? It'll all be unveiled tomorrow. Don't disappoint, HTC. I expect new processing power, top notch camera, and a new take on design; with availability on all major carriers in the US except for Verizon. availability is what they need not miss! 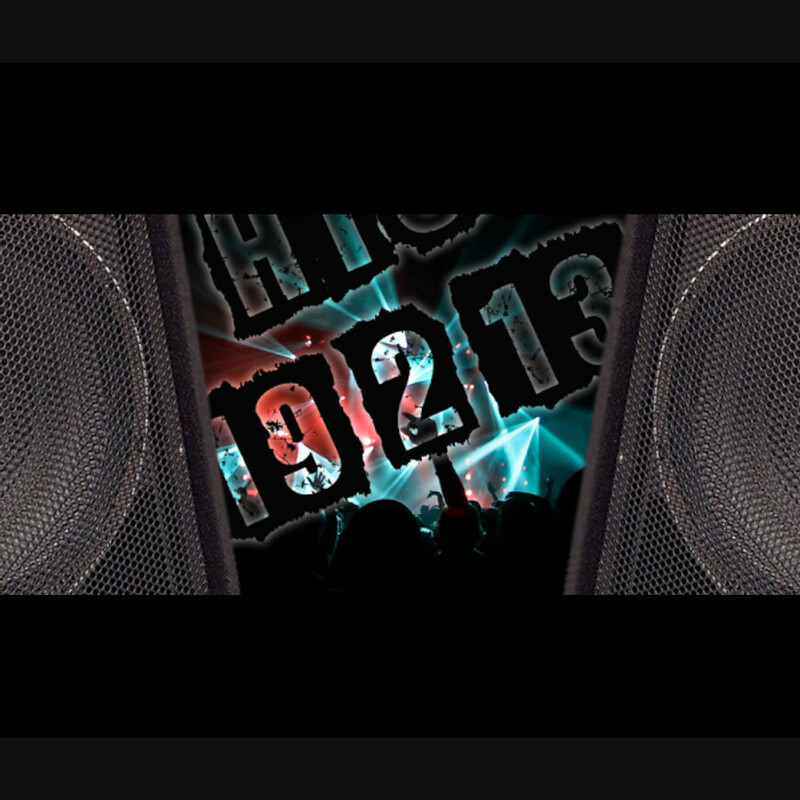 Is this beast THE HTC flagship of 2013 or just A flagship? Yes of course! Now ^everyone^ has ^great^ camera. Soon folks who were saying "It's mobile not camera" will be doing "wow, check out my great camera". Remember not pointing at any brand but pointing at fan boys of just every brands. You're pointing out towards the 2-3 days old camera comparision's comments, aren't you? I am not sure, no. But ever since 920, infact since 808, the war is on to it among fans. Nokia fans of course kill everyone simply because yes they have best camera technology. Samsungs guys answers with their Samsung Camera and remind Nokia fans about 920's weight and 808's OS. Now that Xperia Z is on there, the comment-wars, or better say fans' mentality is becoming dense everyday. Xperia Z is still more promising , i m looking at Galaxy S4 to be only major rival to Xperia Z! one needs something just more than raw specs to match Z ie design , proofing , stunning dimensions and excellent build! morover M7 looks like a bigger version of Z10 & iphone 5.